I am feeling proud to announce the availability of RoshanTech Point of Sale Operating System (RoshanTech POS OS) USB. It’s Linux based (Linux Mint 17.2) POS OS. POS OS is a Retail Management Solution. 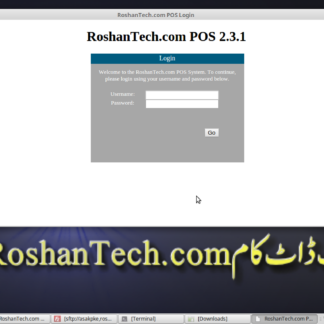 RoshanTech POS is browser-based system written in PHP and using MySQL for a database. 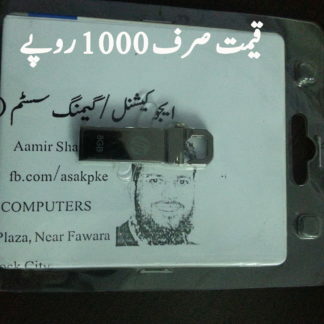 I think this is first ever operating system developed specially for point of sales system (let me know if it’s not).